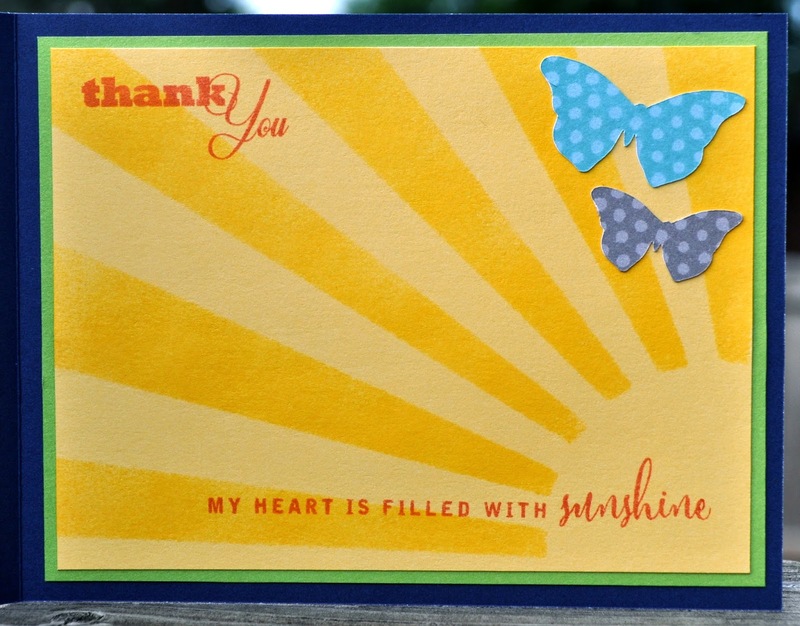 Welcome to the Hearts of the West Team Blog Hop - August Edition! If this is your first time joining us you will love it. It features Close to My Heart Consultants from all over Canada and it is founded by Nancy Klein. 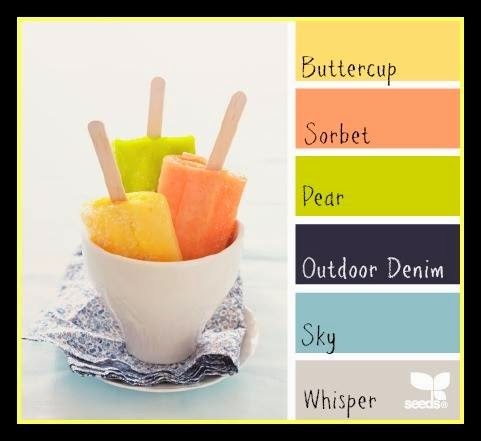 This month's challenge is a colour challenge brought to you by Design Seed and hand picked by Nancy Klein. A few fun facts about August: It is National Picnic Month. Also, this month's birth flowers are the beautiful Gladiolus and the Poppy. If you came from Chantal Pearson then you are in the right place. 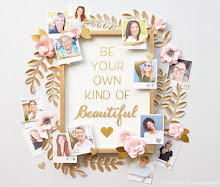 This is a go around blog hop, so you can start anywhere! Just in case, the full list is at the bottom. So, as always, grab your coffee, tea or water...relax and hop around the country with us. Your next stop is Freya Hall Dunbar. Thanks for joining us this month and we hope you come back on September 1st to join us again! 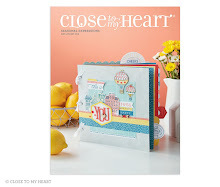 I used Close to My Heart's Seaside Paper Packet with CTMH's Canary, Pear, Outdoor Denim, Glacier and Whisper cardstocks. CTMH Buttercup & Sky have been discontinued, so I substituted with our New Colours. 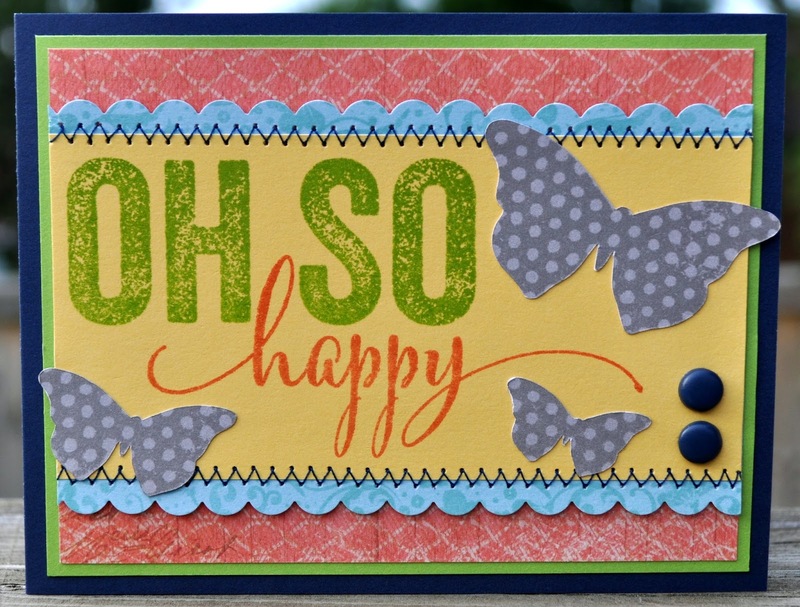 To embellish the card, I used CTMH's Artbooking Cricut Cartridge to cut out the butterflies and the inside sunshine stencil, CTMH's Border Scallop Punch, CTMH Outdoor Denim brads (discontinued), CTMH Sponge with Canary ink and the zig zag stitch on my sewing machine with thread from Fabricland. 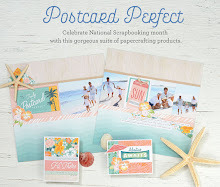 I used CTMH's Casual Expressions, In the Background and Brushed Scrapbooking Workshop stamp sets with CTMH Pear, Sorbet and Glacier inks. way to rock that challenge! i love the first one! FYI - This is one card. The first photo is the front of the card and the second photo is the inside of the card. great card! just goes to show that you put just as much detail on the inside of your card as you do the outside! :) I always like to see the inside cause I know it'll look great! Love this card! Love the sun rays for the inside!! I have been married to my husband Trevor for 21 years. I mostly scrapbook my beautiful and amazing 19 year old daughter Amy, my very busy 6 year old son TJ, and my 1.5 year old Havanese, Winnie. My true passion is photography. I love taking photos & I love looking at photos and finding out the story behind them. Of course, my other true passions are scrapbooking and card making, but like most, finding the time to enjoy my passions are tough. This is mostly because my family & friends always come first. I believe that everyone has something to offer to this industry and I am hoping that maybe one of my projects inspires you to do what makes you happy or maybe just brightens your day. For more information, please email me at ddigby@shaw.ca. 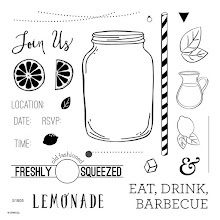 All content, including designs, concepts, text and photographs are COPYRIGHT ©2018 Donna Digby. Original artworks are shared for your personal inspiration & enjoyment only and may not be used for profit, publication or design contest. Happy 25th Wedding Anniversary Vicki & Stacey! Happy 72nd Anniversary G & G!